EZ-ARRAY Receiver: 1500mm (59.1 Inch). 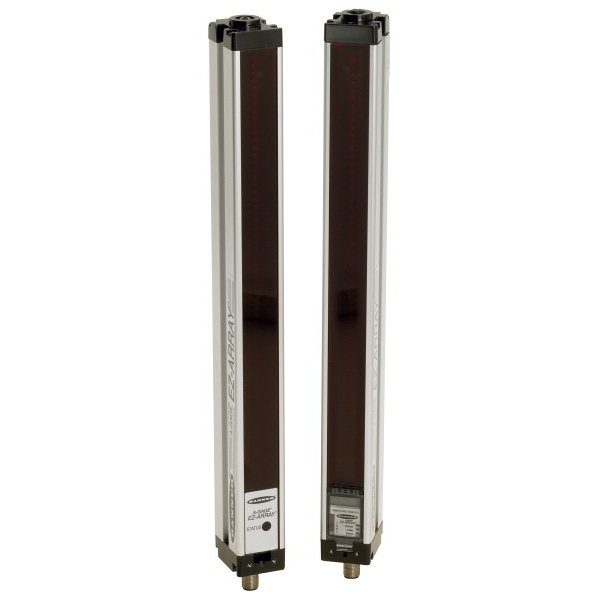 Range: (w/matching emitter) 400mm – 4m; Input: 12-. Outputs: 2 Solid-State NPN 2 Analog 4-20mA EIA-4. 8-Pin EURO-Style Quick-Disconnect (2 required per. EZ-ARRAY Receiver: 1500mm (59.1 Inch). Range: (w/matching emitter) 400mm – 4m; Input: 15-. Outputs: 2 Solid-State NPN 2 Analog 0-10V EIA-48. 8-Pin EURO-Style Quick-Disconnect (2 required per. EZ-ARRAY Receiver: 1500mm (59.1 Inch). Range: (w/matching emitter) 400mm – 4m; Input: 12-. Outputs: 2 Solid-State PNP 2 Analog 4-20mA EIA-4. 8-Pin EURO-Style Quick-Disconnect (2 required per. EZ-ARRAY Receiver: 1500mm (59.1 Inch). 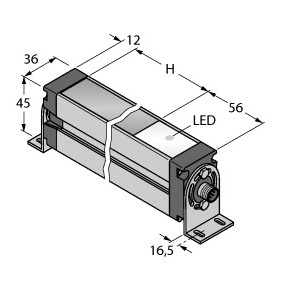 Range: (w/matching emitter) 400mm – 4m; Input: 15-. Outputs: 2 Solid-State PNP 2 Analog 0-10V EIA-48. 8-Pin EURO-Style Quick-Disconnect (2 required per.